The Klean Kanteen Tumbler of 437ml is a sturdy stainless steel cup. Do something against the throw-away society and use a cup you can use for many years. Take it with you to college, to office, when you are traveling or use it in the open air during field trips. The handy lid is of course leak-proof and spatter-free and made of polypropylene, so completely free of BPA. Do you prefer to drink your own coffee? Do you like to take a homemade smoothie to your work? 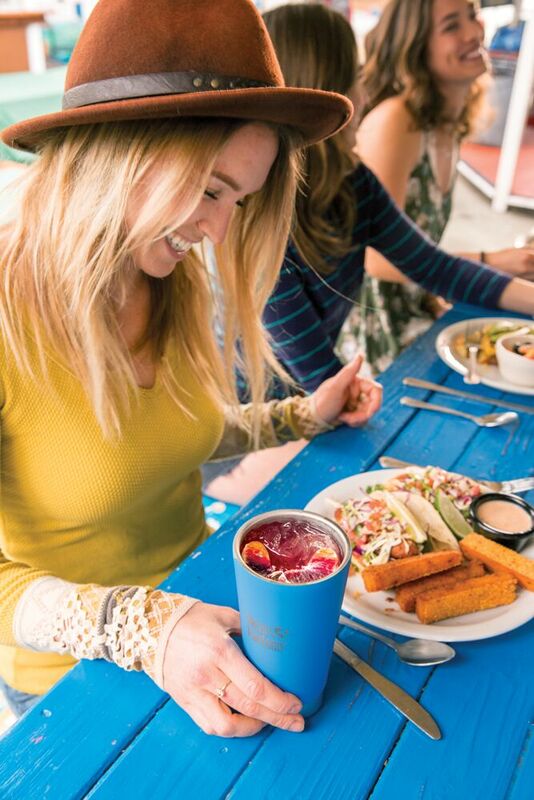 It's now all possible with this stylish Klean Kanteen Tumbler. The Klean Kanteen Tumbler is made of 18/8 food grade stainless steel.